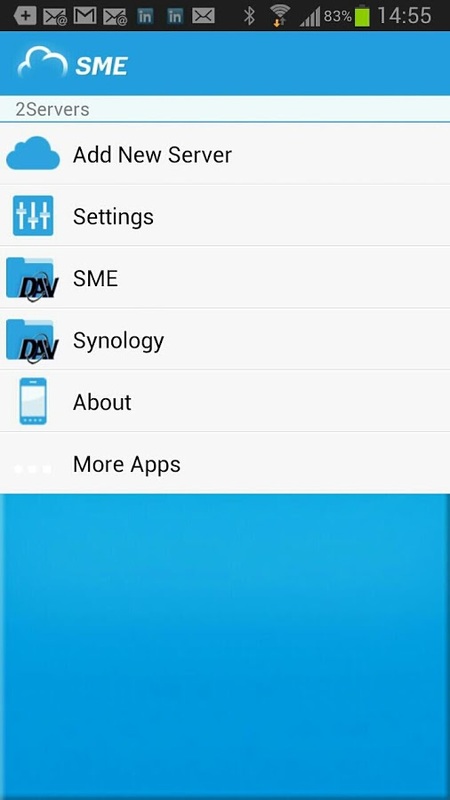 Storage Made Easy WebDav Xplorer is a stand alone WebDAV client for Android devices. It enables users and companies to add, browse, manage, and sync files stored on multiple WebDAV servers. 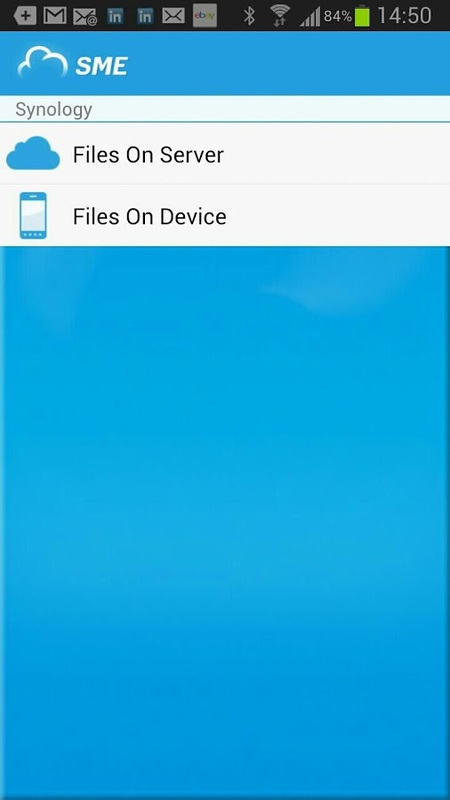 WebDav Xplorer for Android enables companies / users to manage, share and collaborate with WebDav Files from one easy interface on the Android OS. WebDav Xplorer is a standalone WebDAV client for Android phones and tablets. Easily Add and browse WebDAV servers. The Storage Made Easy core service is not needed to use this App. Works with Oracle Mobile Security Suite A version of the App can be used with Oracle Mobile Security suite. 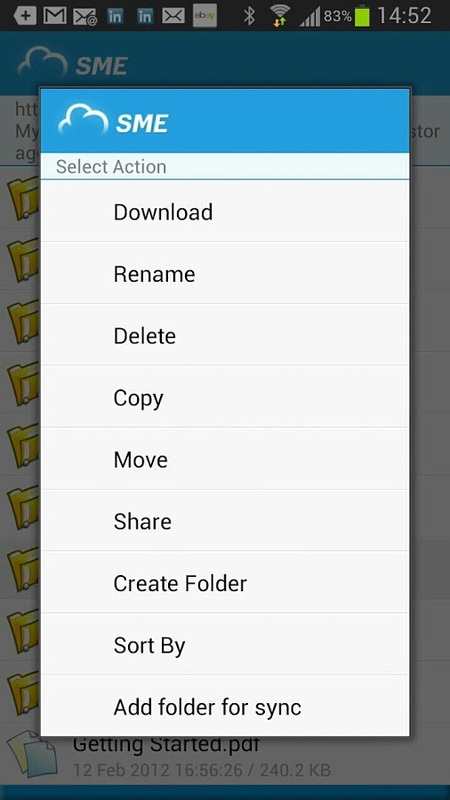 Download files / Sync Folders File can be downloaded and uploaded individually and folder sync is built in. Share files Share files with WebDav links. Stream videos / Mp3's Built in support for streaming of MP3's and Videos.